Tuesday Poll: Which Device are You Most Looking Forward To? As we cruise through 2014, there appears to be a lot of good things to look forward to, especially in regard to upcoming smartphones from our favorite manufacturers. All of the top OEMs look to have top-tier devices on the horizon, plus we still have yet to see flagship devices from both Motorola and LG. Since we know pretty much everything you might need to know about the LG G3, and its unveiling date is set for May 27, our community has not been shy when sharing their high hopes for the device. We share their enthusiasm for the G3. Motorola has been placed high upon a pedestal, having received our Android Phone of the Year in 2013 with the Moto X. Whatever the company does intend to unveil for 2014, whether it be called the Moto X+1 or not, we do hope they don’t let us down. Interestingly enough, Samsung and HTC both appear to be preparing a “Prime” device, featuring rumored QHD displays and top-tier specifications. To round it all off, the Galaxy Note 4 is reportedly in the works from Samsung, just as you would expect from a company that isn’t about to ditch a winning formula they have been milking since 2011. 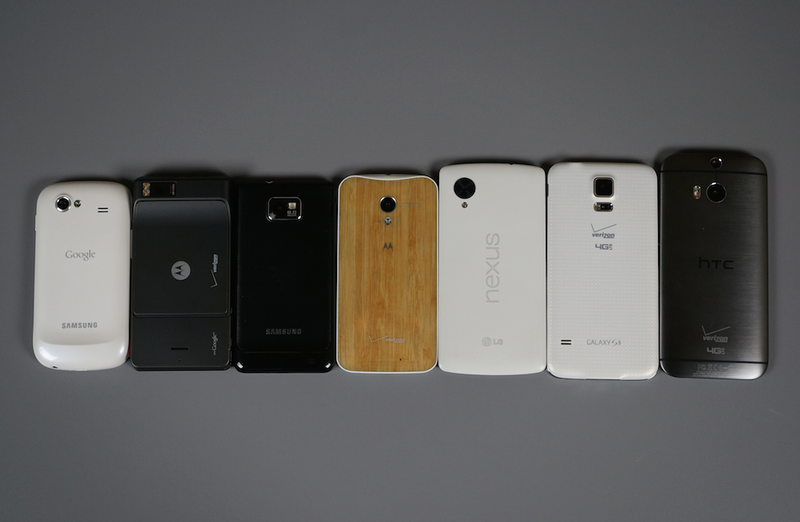 So, the question is simple – which device are you looking most forward to? Share your thoughts and concerns down below. Which Device are You Most Looking Forward To?